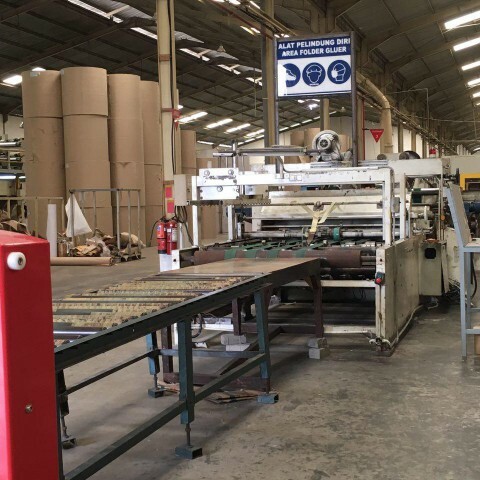 High precision machineries to produce corrugated cardboard with different thickness (B,C, E Flute, and Single Face E Flute) based on your requirement. 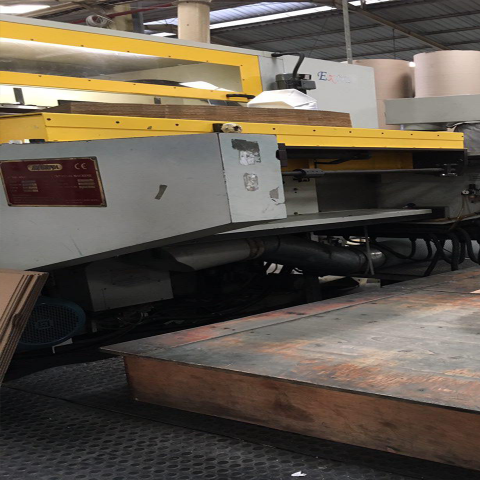 Rotary Die Cutter (RDC) , replacing the conventional Auto Platten (a.k.a Flatbed) , has excellent die-cutting accuracy, giving us the ability to easily fine tune any requested dimensions. 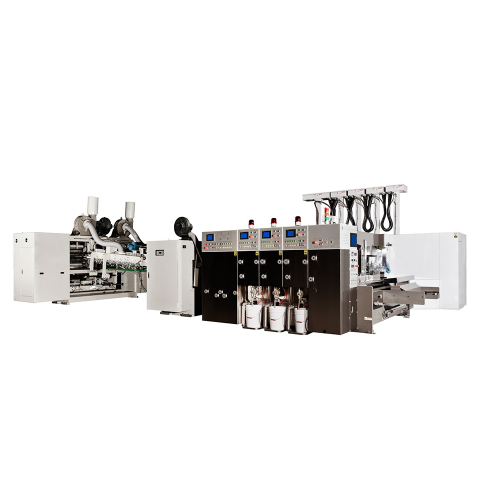 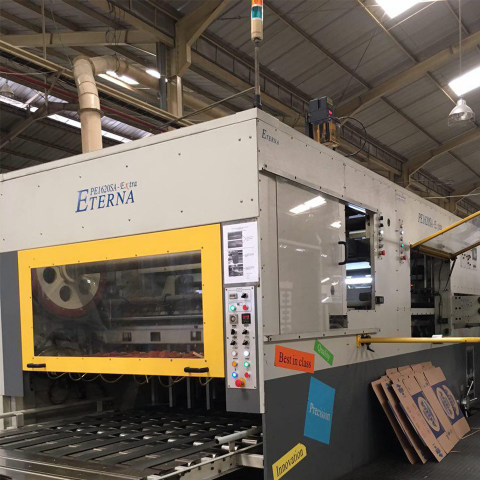 In addition to Flexo machineries, we also own several types of gluer or stitchers, such as: Wax Coater; Auto Folder , Semi-Auto, and Manual Stitcher , to ensure carton boxes' robustness. 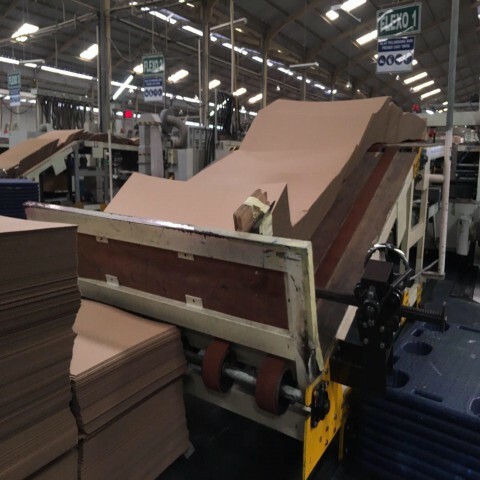 Customer satisfaction is our priority, so we hold on comprehensive Quality Control on the Paper and Cardboard. 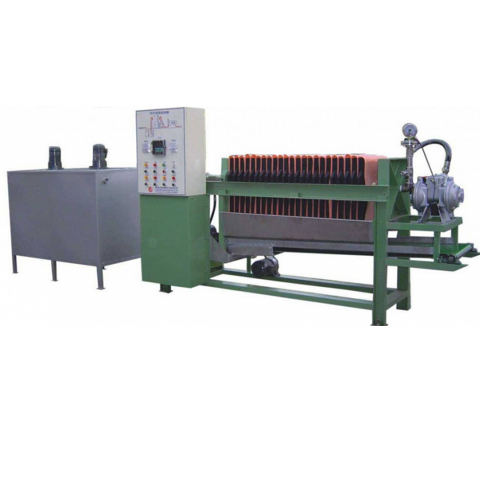 Other than Basic Corrugated Tests, special tests are also conducted. 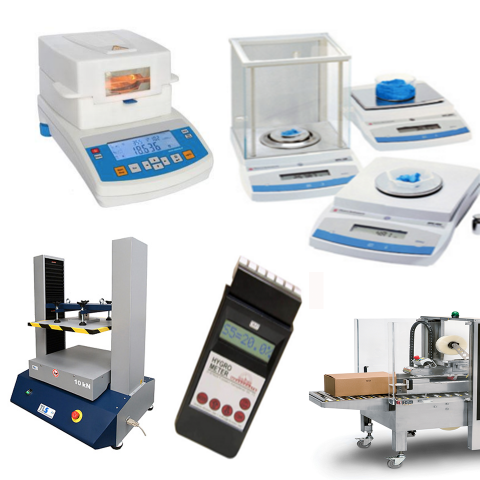 For example, Spectro-Densitometer to comply with Graphic Industry standards in printing and Crush Testing to measure the edgewise compression strength of a laboratory-fluted strip of a corrugating medium.